There is something comforting and reassuring about knowing your neighborhood. The friends, faces, and stores are familiar. You know what to expect with the weather and you know the area like the back of your hand. 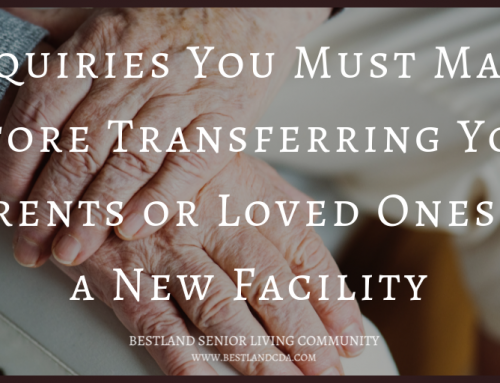 What’s more, your children probably grew up there, in the family home and you probably have many wonderful memories of all of their milestones – from birth to graduation and marriage. However, for some there comes a time when living in the same town, state or area, can seem like a bad fit. Sometimes it is the right time for a change. This could be at many different points in your life. For those who are retired, you finally can think about where you want to be and what you want from life. 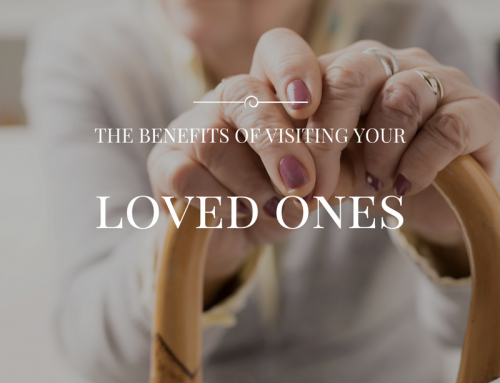 Being retired means having the time to think about what you want to do, with whom and where. So, if you aren’t sure already, you’d better get thinking and planning! The state of Idaho is a northwestern state, up near the Canadian border. Idaho has many lakes and beautiful parks, as well as a thriving economy. It is a lovely place to call home. 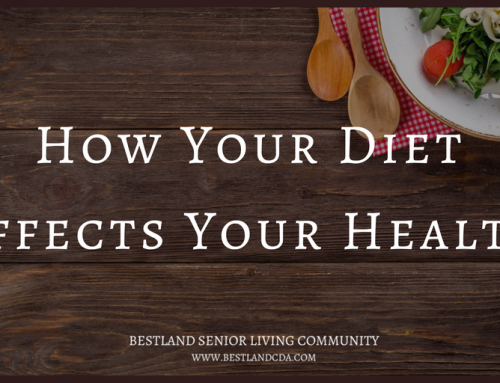 You can find Bestland Senior Living Community in Coeur d’Alene Idaho. About, 45,000 people live in the city, which is beautifully positioned on the north shore of Lake Coeur d’Alene, hence why the city is often known fondly as the Lake City. You will be pleased to know that Coeur d’Alene is a good value to live. The cost of living in the city is lower compared to other similarly picturesque cities, and your dollar will go much further here. There is a reason that the state of Idaho has the fastest growing community of retirees in America, because it is affordable and your savings will stretch much further! As part of our services the complex includes a whole host of amenities including 24/7 security, maintenance, laundry, all utilities (except phone), cable TV, housekeeping, as well as all of the recreational activities. There are 78 one and two bedroom apartment homes, that have full kitchens or kitchenettes, all that are offered at very affordable rates. Lots of people are choosing to live in Coeur d’Alene, because of the great weather. In the winter we experience snow, and in the summer Coeur d’Alene is full of water activities and warm temperatures, offering you the full seasons! The amazing summers and springs, in particular, are great reasons to come and join the community in Coeur d’Alene. There will be snow in winter and the chance to ski, with summer offering the opportunity to go on wonderful warm boating trips on the lake. The lake is a great place to spend quality time. You can even put away on the floating golf course, or take a boat tour across the lake! You can get involved in a whole host of activities from swimming to kayaking, paddle-boarding to hiking and biking, as well as dining out or enjoying the farmers market. There are also a variety of great restaurants for all budgets, as well as art galleries and great coffee! 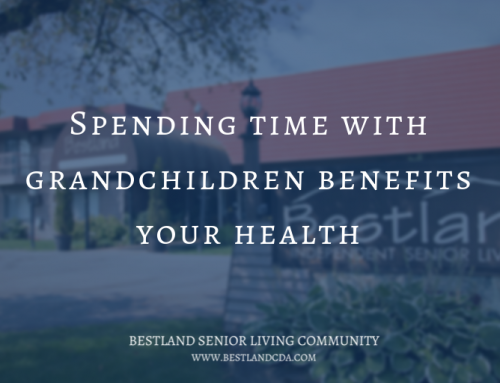 At Bestland Senior Living Community we offer a safe and easy place for you to call home. Our team is experienced and warm-hearted so that you will feel at home here right away. Not only is there so much to do in Coeur d’Alene, there is also loads to do at Bestland as well. There are a whole host of activities you can get involved in from reading to baking in the craft room. 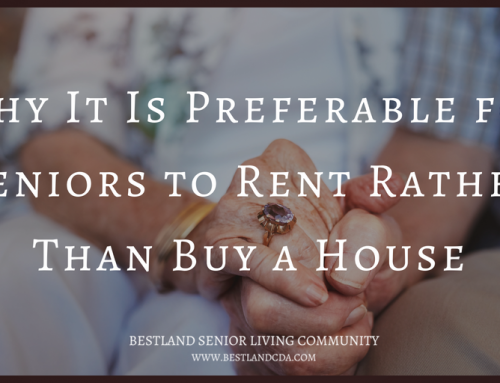 Choosing to live at Bestland will give you the chance to join a wonderful community and make great friends right away!